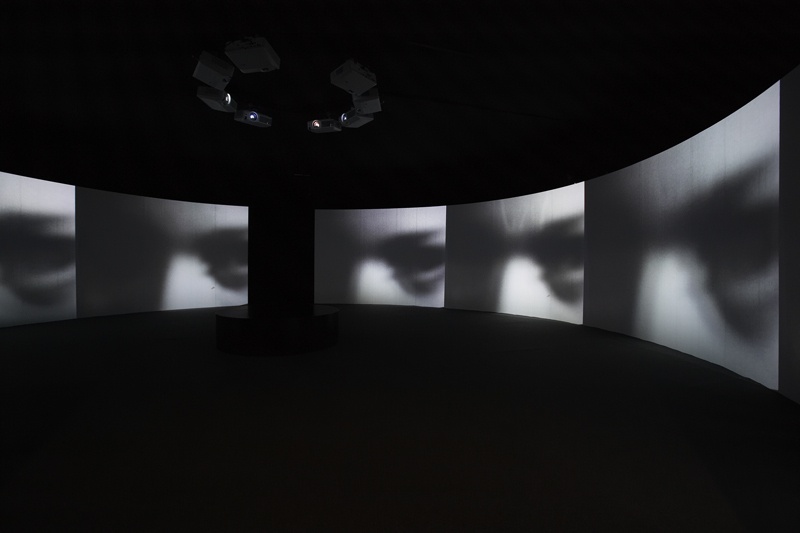 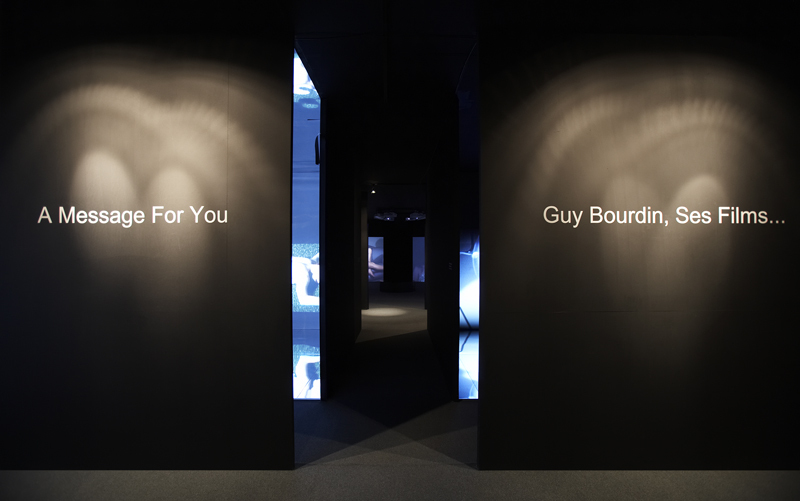 a big exhibition displaying the works of Guy Bourdin is shown for the first time in Korea. 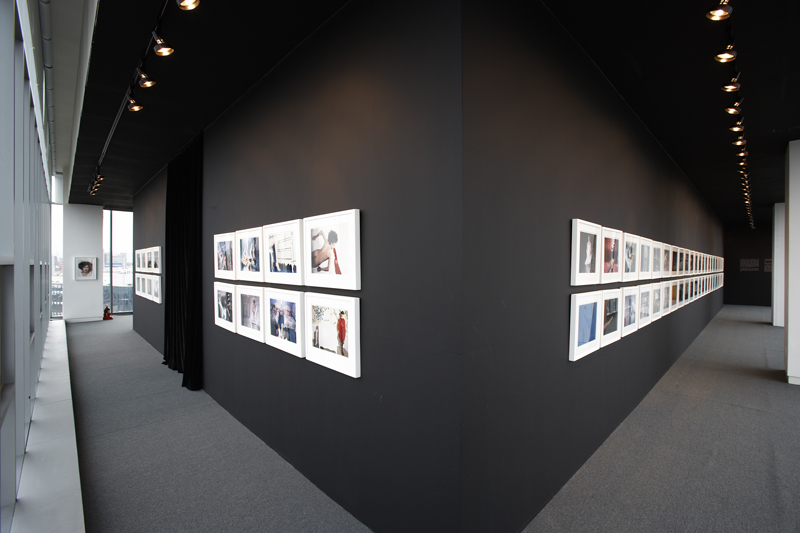 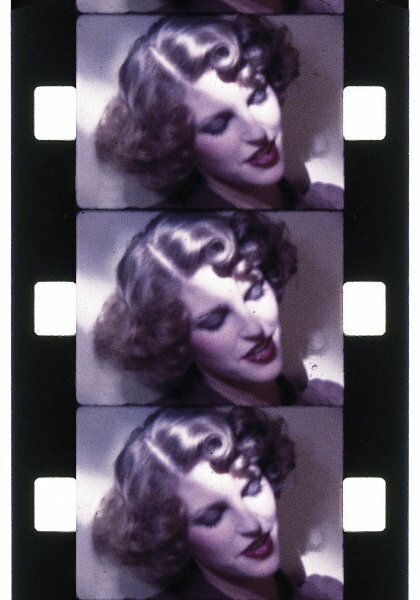 The photographs and the films will be exhibited till 2nd May. 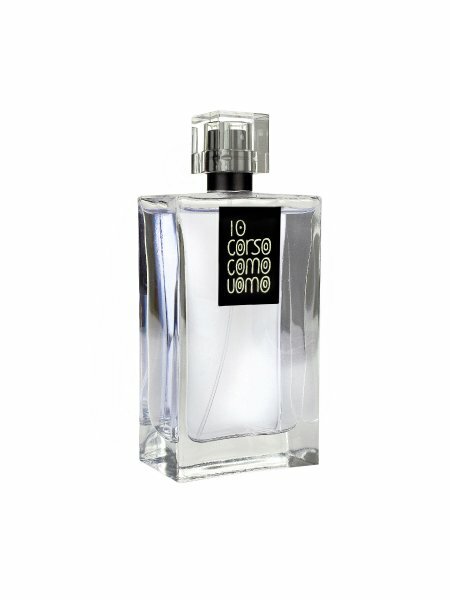 The new 10 Corso Como fragrance for men. 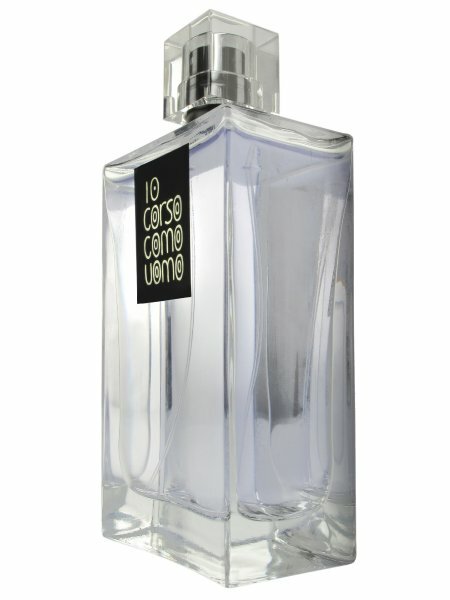 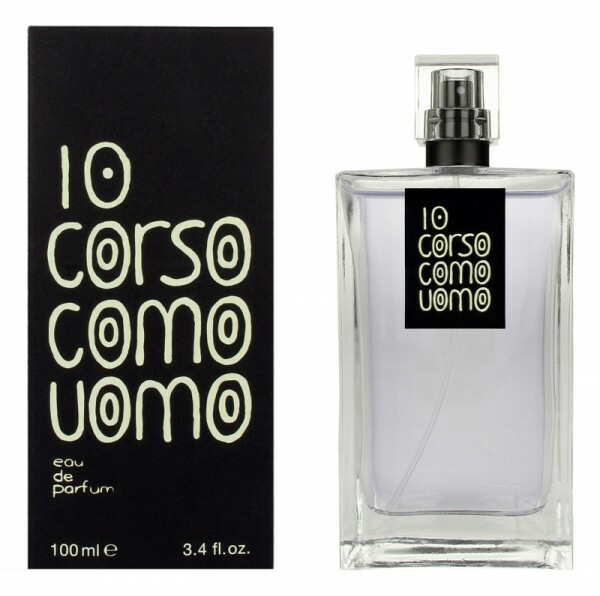 in this 10 Corso Como Uomo fragrance and its intriguing colour. 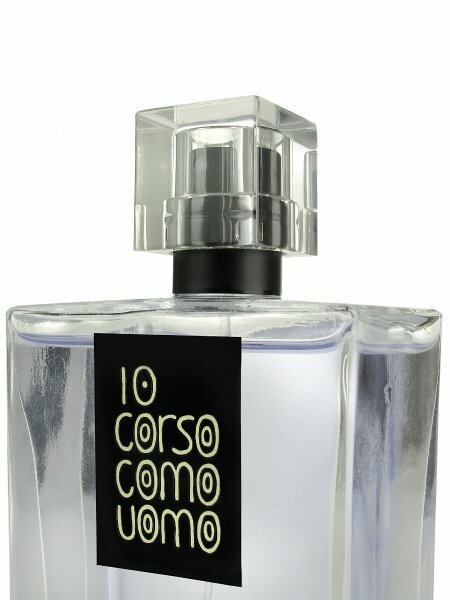 the scent emits a rich and intense hint of sensuality. 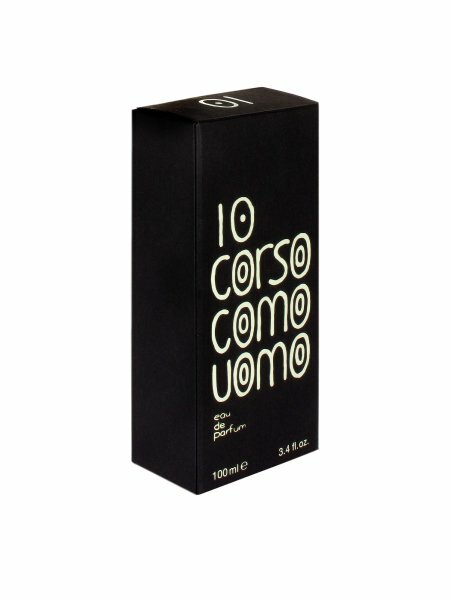 in partnership with Comme des Garçons. 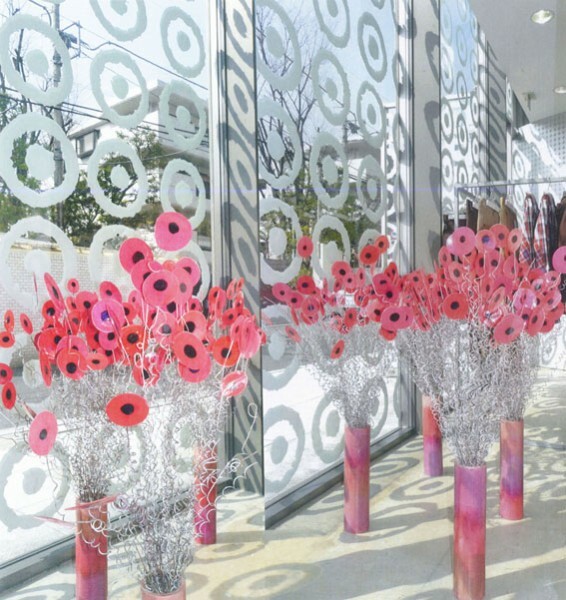 Housed in a three level building, the store is located in the Aoyama district. 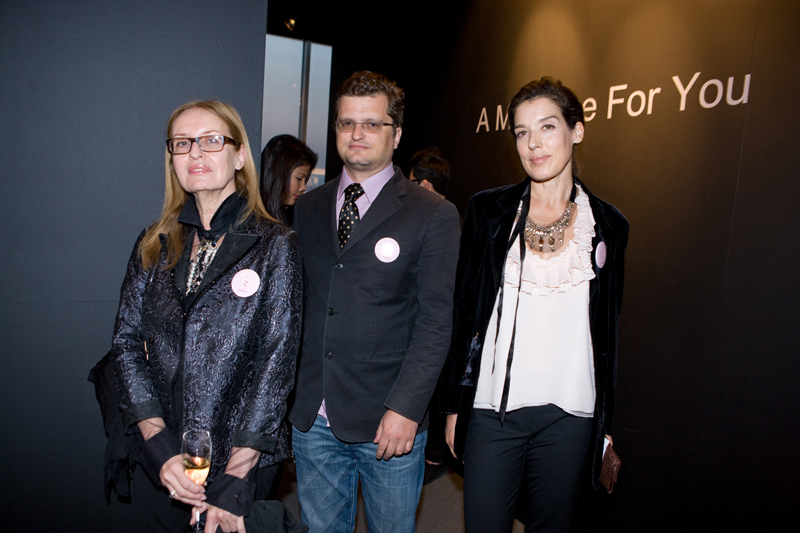 Art, design and fashion are all edited by Rei Kawakubo and Carla Sozzani. 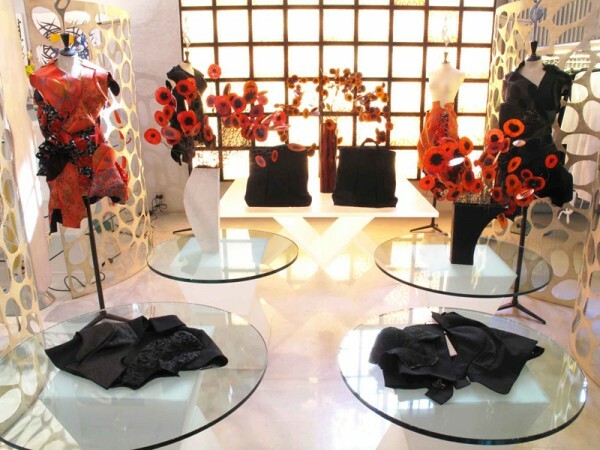 Orange is the Sacred Chakra colour of sexual energy, making it a fun and playful colour for any occasion. 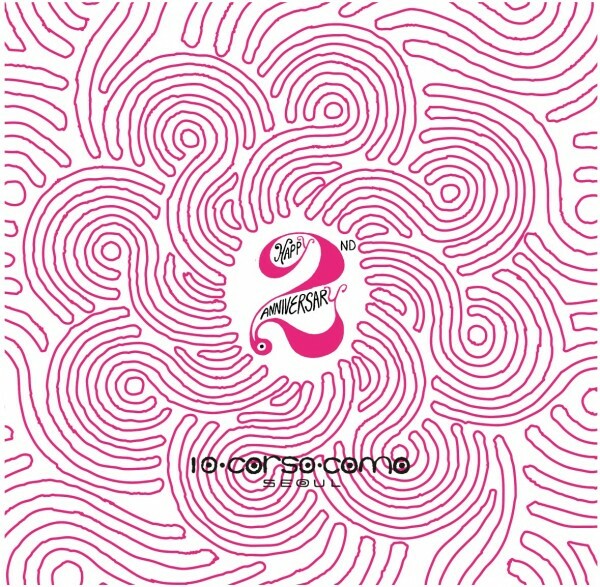 10 Corso Como compilations since “Yin and Yang” in 2001. 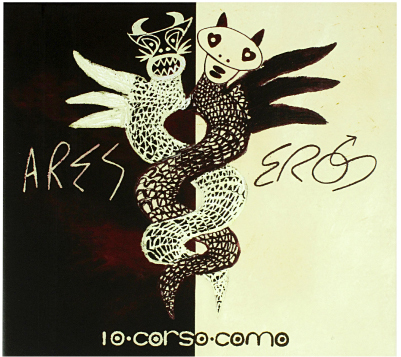 Eros is the expression of unconditional Love, Ares is the Lord of War. 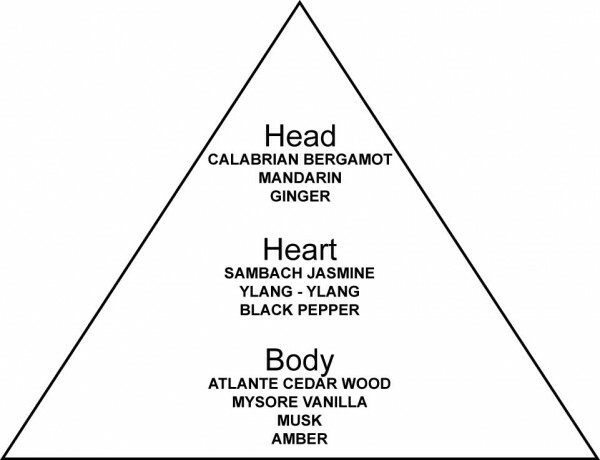 One is split into Two and the Two pieces together form the One, evolving back into Unity. 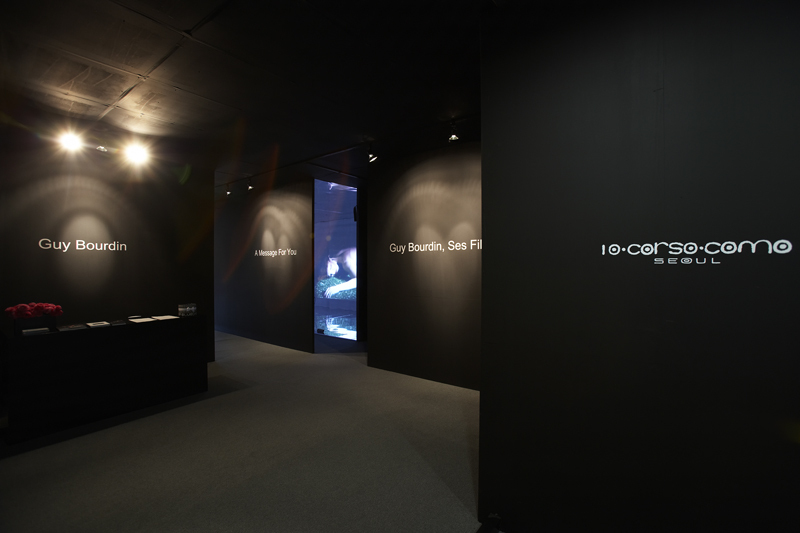 The compilation is conceived within the co-eternal binary opposition. 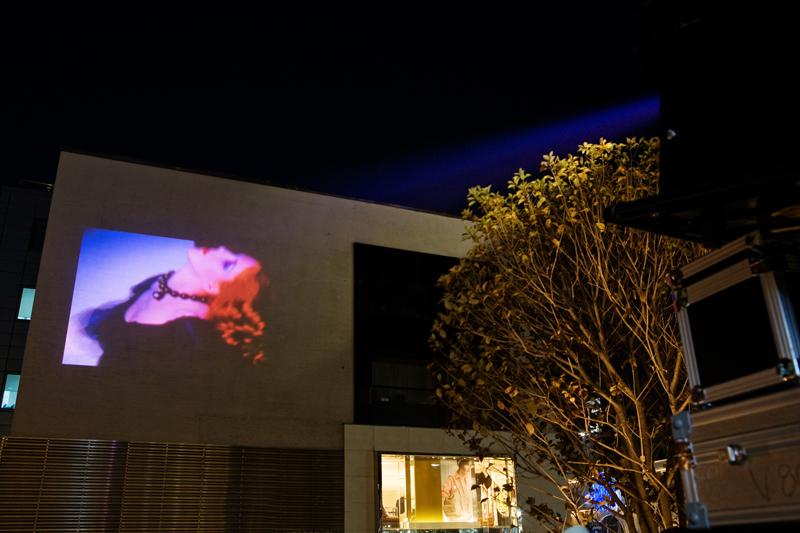 together bringing to light a benevolent and harmonious equilibrium.